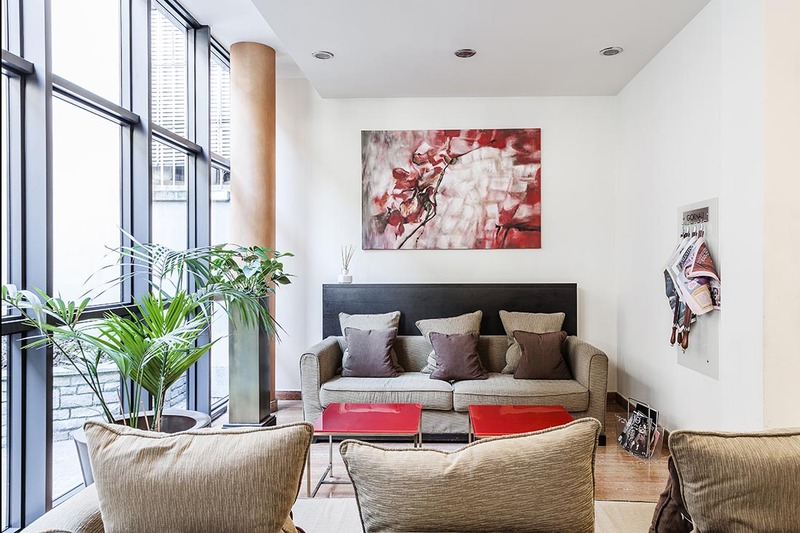 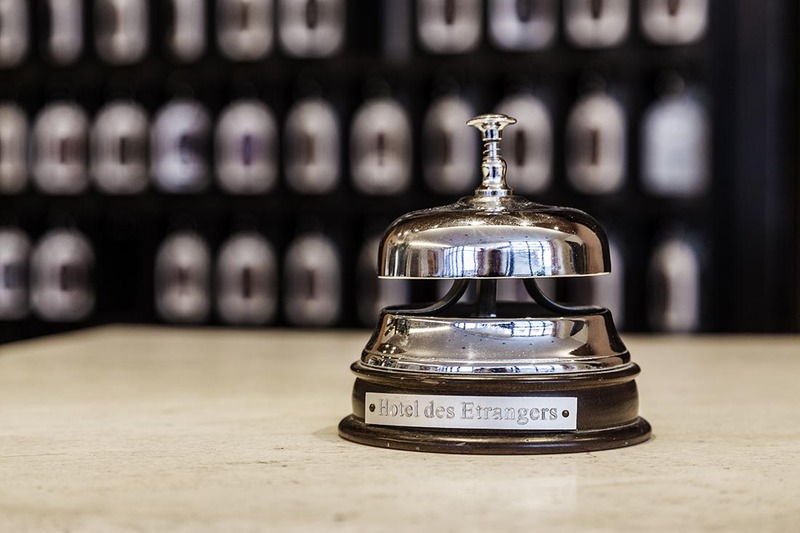 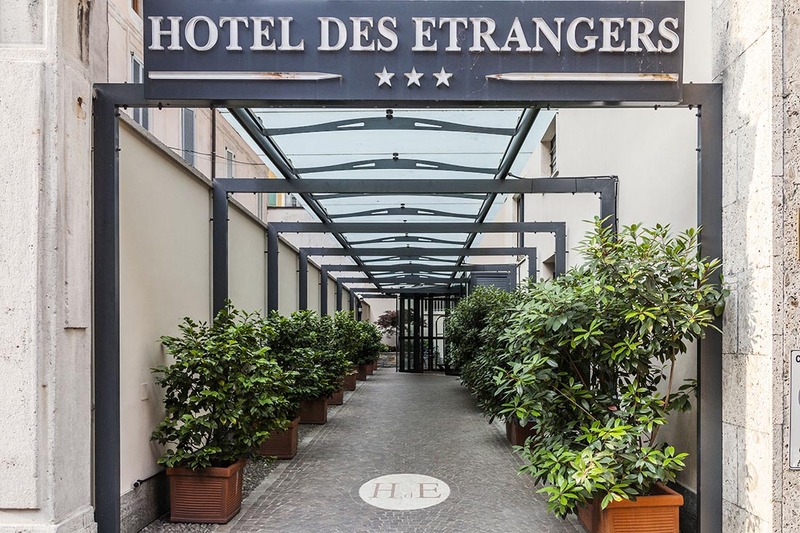 Hotel Des Etrangers is a modern and elegant 3 star property in the city of Milan. 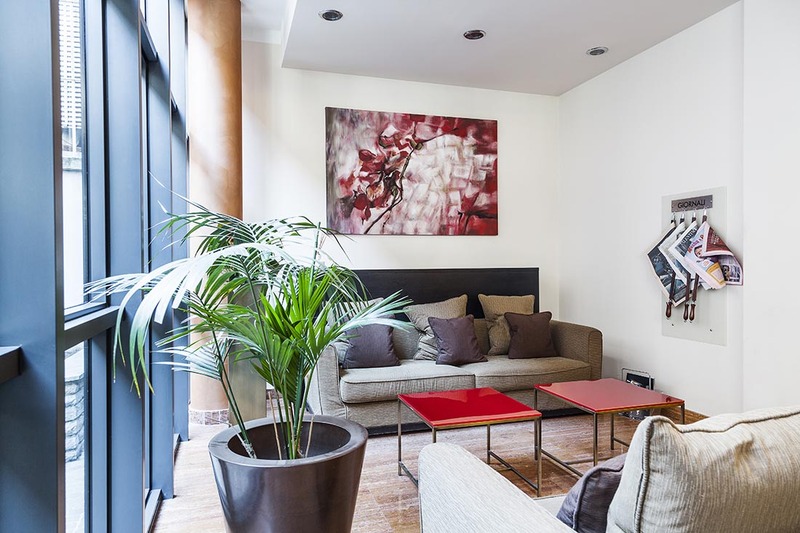 It is located in the near to Tortona’s street and to the famous and appreciated Navigli and Darsena area. 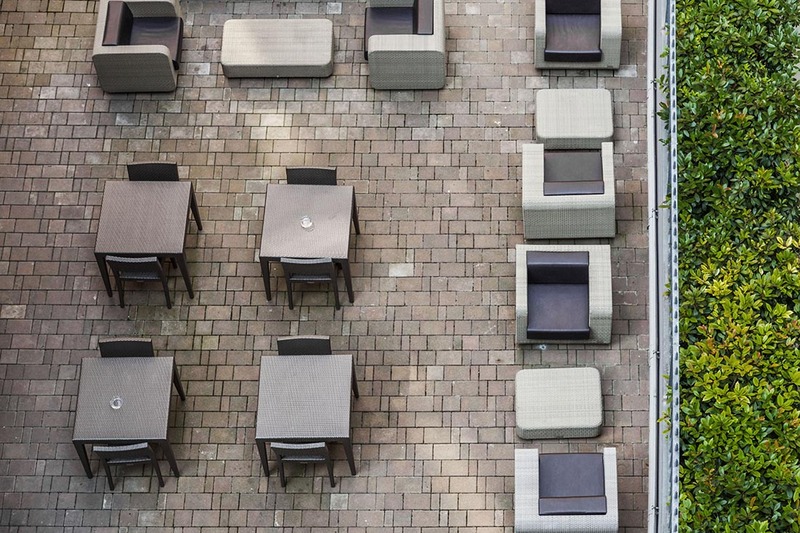 It is also 5 minutes away from FieraMilanoCity and the MICO congress center (Milano Congressi). 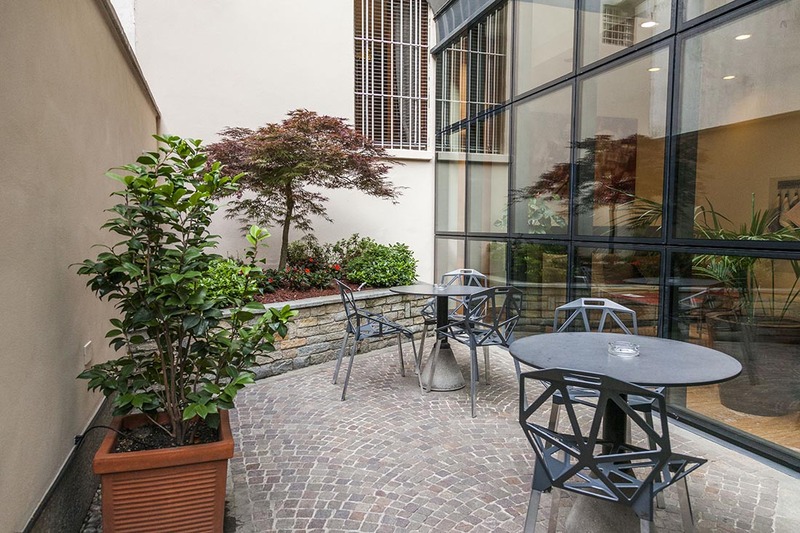 A few steps away you can also find the following famous universities: Cattolica, Bocconi and IULM. 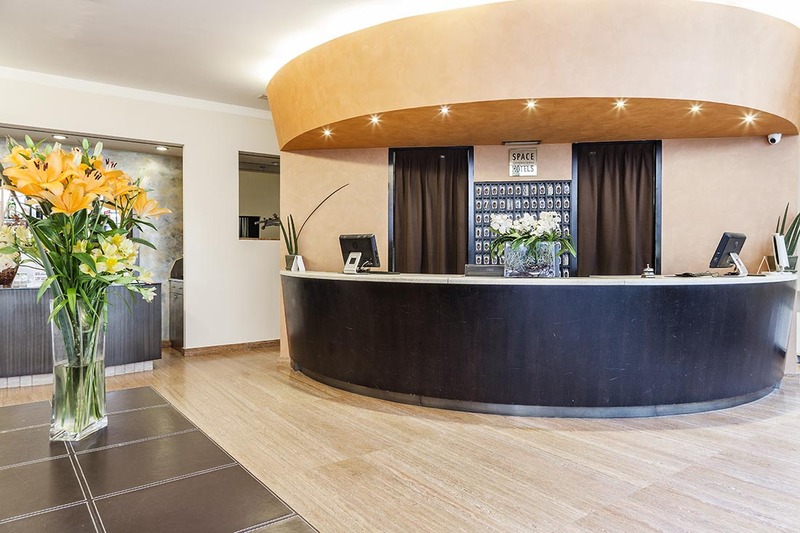 Thanks to the proximity with some stops of bus and tram, this hotel is the ideal accommodation not just for a business trip but also for a leisure journey in Milan, the world’s fashion industry powerhouse. 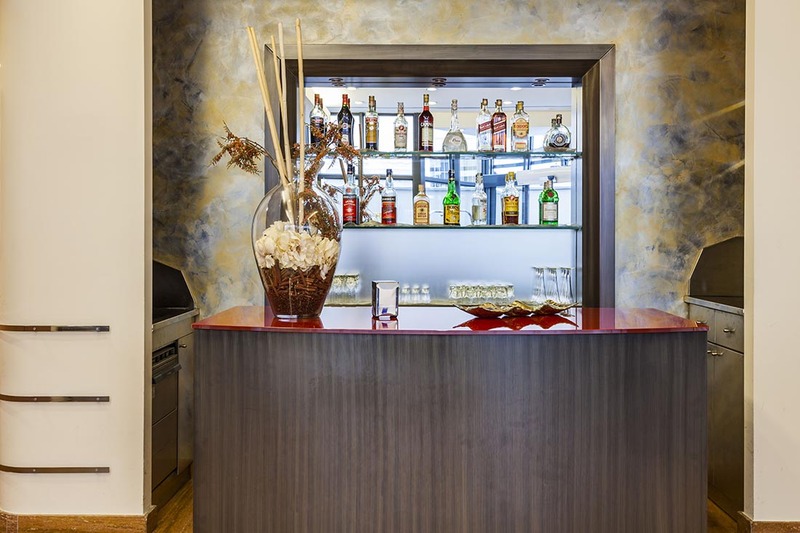 This business, modern and functional hotel boasts 94 rooms (divided in single, double and triple accomodations), a wide breakfast room, 3 bright meeting rooms and a bar. 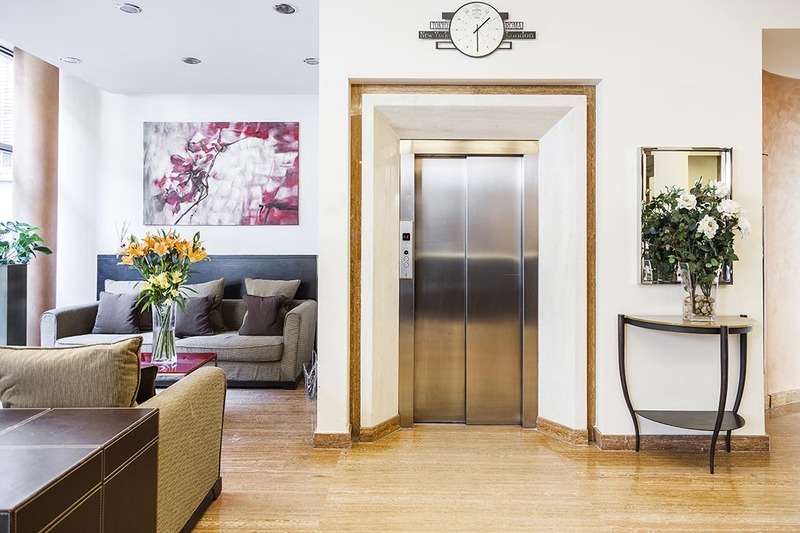 In addition, you can find a spacious garage (up to 60 cars), which makes the hotel easily reachable by car. 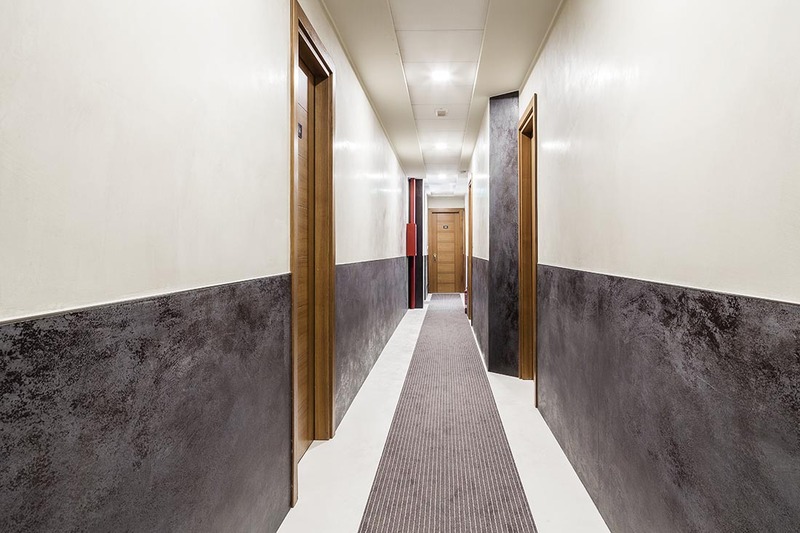 Finally, all the common hotel’s areas and the rooms equipped with a free WI – FI internet connection. 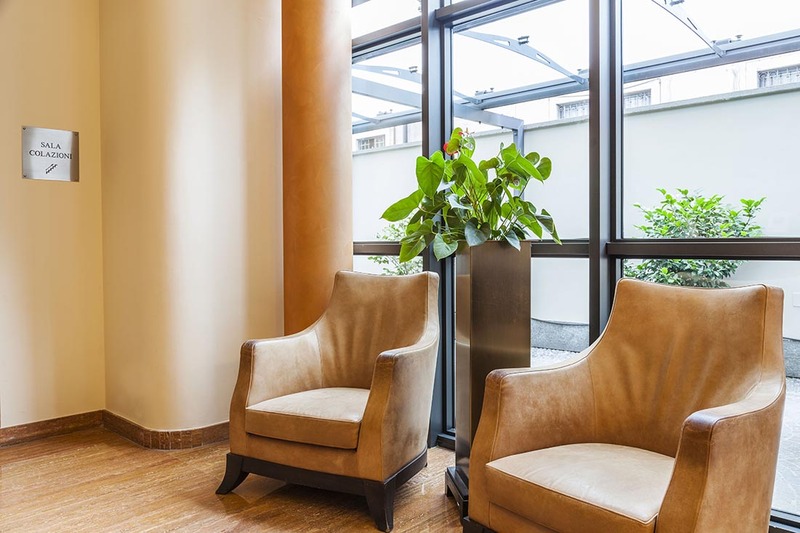 Hotel des Etrangers is 100% no smoking area, so our clients can have the comfort they need during their stay in Milan. 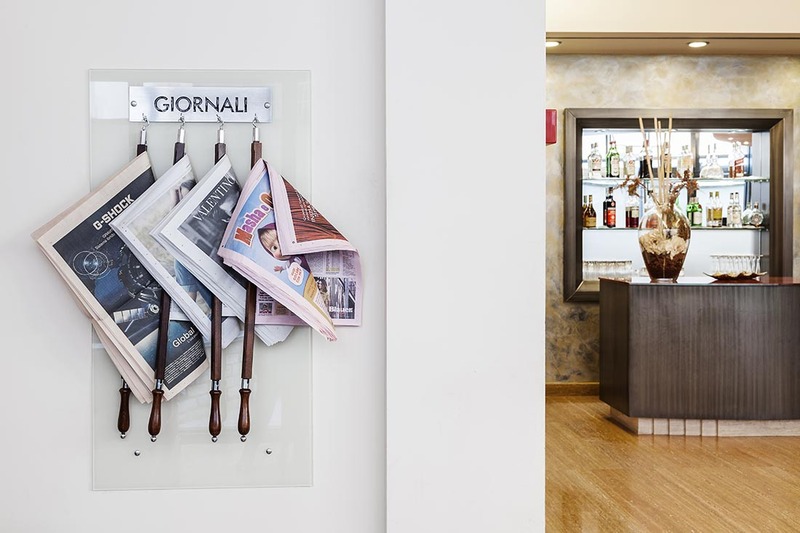 Free digital newstand (app “Press Reader”) to download on your device a wide selection of Italian and International newspapers. 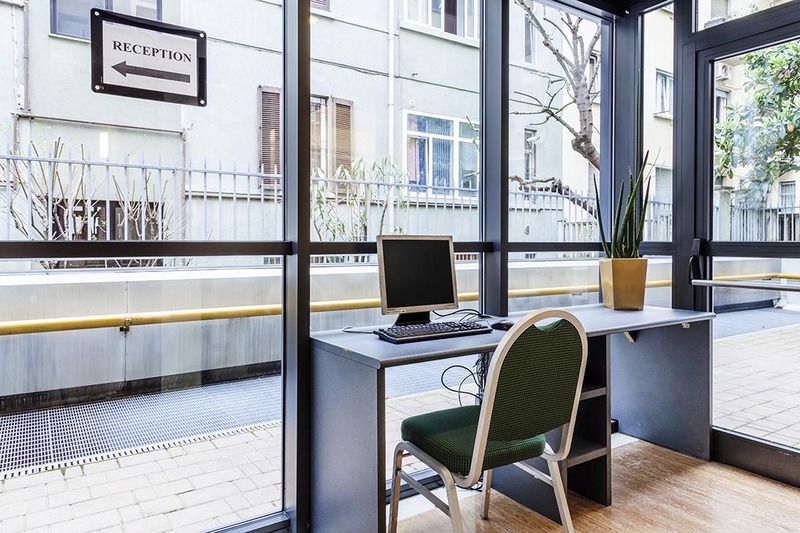 Free Wi-Fi Internet Access in all common areas and in all rooms.